From left are Kyung Don Choi (School of Natural Science), Actor Chang Yeop Lee, and Dong Gi Lee (School of Business Administration). Kyung Don Choi on 'The Brainiacs' and Chang Yeop Lee on 'Happy Together 4' … Dong Gi Lee for being honored by Surim Foundation. UNIST has attracted much attention recently, as its name was mentioned on Korean television shows through the inspiring stories of its students. Through this, UNIST had an excellent opportunity to expose itself to the public and those who have little or no interest in science and technology. Here is a brief summary of those inspiring stories of UNISTars who made UNIST shine. 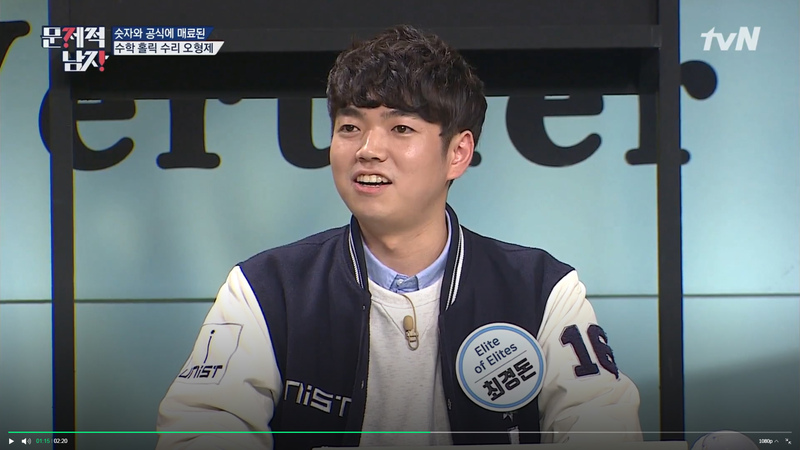 Kyung Don Choi in the School of Natural Science at UNIST appeared on the tvN program《The Brainiacs》, which was broadcasted on December 4, 2018. On this day, the program featured the math clubs within Korean universities and Kyung Don partook as a representative member of Elite of Elites, the mathematical physics club of UNIST. Other student representatives starred on the show were from Seoul National University, Ewha Womans University, KAIST, and POSTECH. 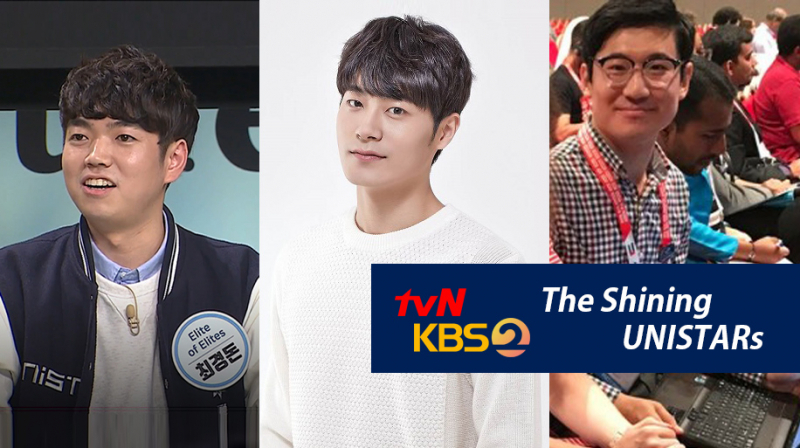 A student who attended a semester at UNIST became an actor and appeared on the KBS2 program《Happy Together Season 4》, which was broadcasted on December 20, 2018. And that was Chang Yeop Lee. 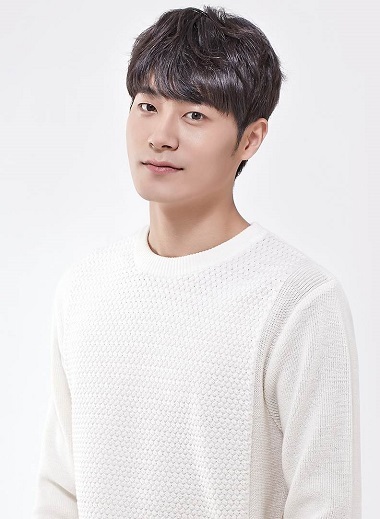 The program featured the main characters who were starring in the KBS drama《What’s the matter, Mr. PungSang?》and Chang Yeop Lee was introduced as ‘Umchina’, literally meaning my mother’s friend’s son who is smart and good at just everything he does. 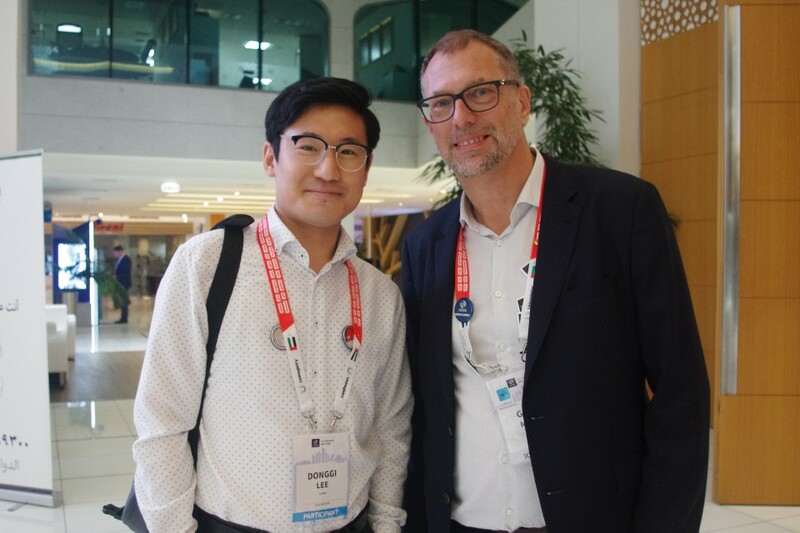 This was thanks to Chang Yeop who introduced himself as having received special education for the gifted at KAIST during highschool years and entered UNIST. Although Chang Yeop threw himself into acting after only one semester, UNIST became known to the public, thanks to his brief mention of UNIST. Dong Gi Lee in the School of Business Administration at UNIST has recently been awarded with Silver at the 5th DongGyo Talent Awards. He has been given this award in recognition of the outstanding performance and contributions he has made to UNIST. 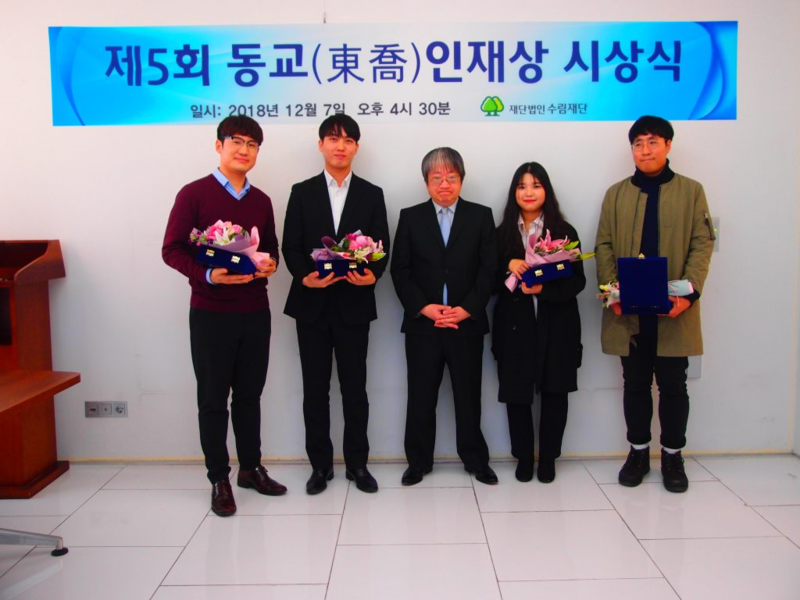 DongGyo Talent Awards is given to undergraduate students whose deed served as an example for others, following the educational ideol of former President HeeSoo Kim of Surim Foundation.